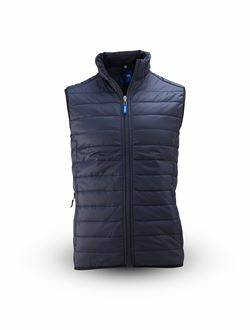 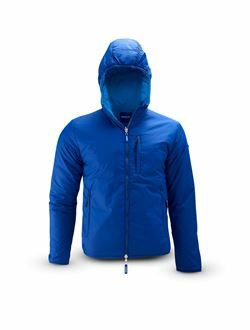 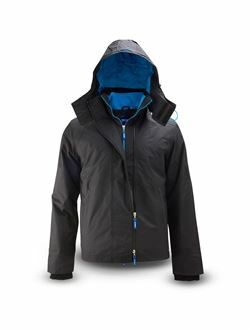 Trendy ripstop jacket with mesh lining and 3-colours contrast on front zipper and sleeve pocket. 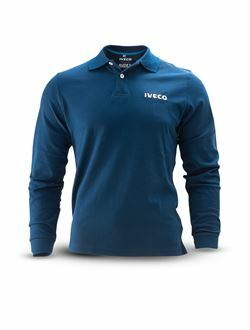 Adjustable sleeve endings. 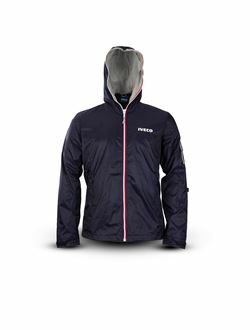 100% nylon ripstop with PU coating. 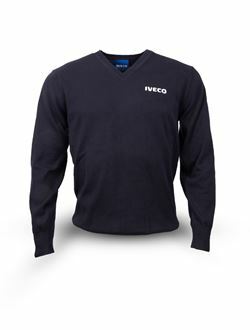 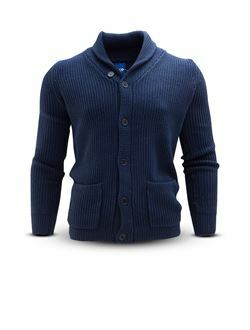 Sweatshirt with contrasting ribbon neck reinforcement, 2 front pockets; ribbed cuffs and hem. 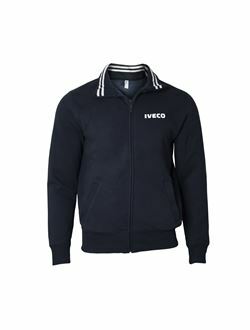 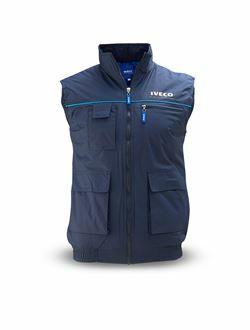 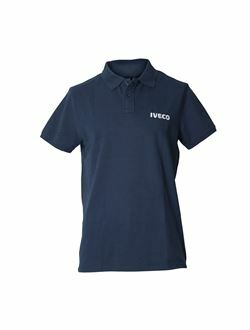 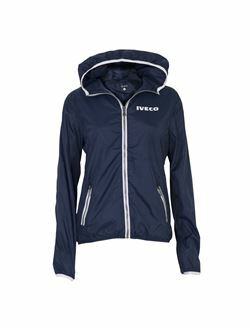 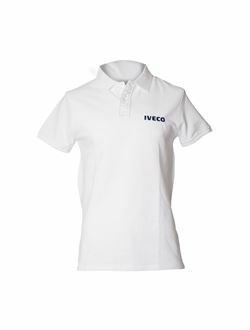 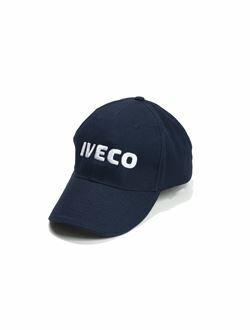 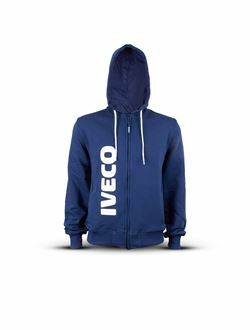 Embroidered IVECO logo. 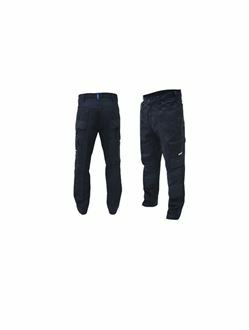 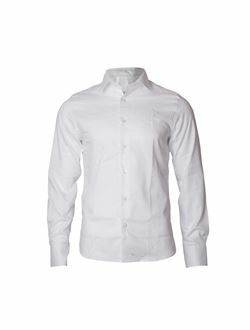 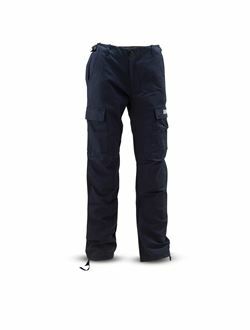 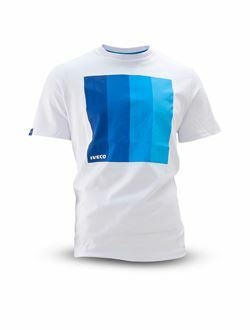 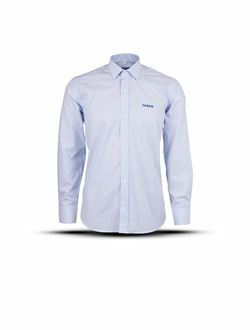 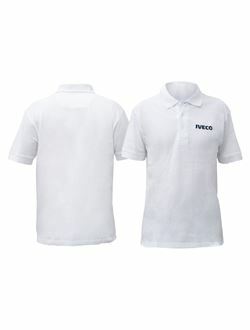 Material: 80% cotton - 20% polyester; fabric weight: 300 g/mq. 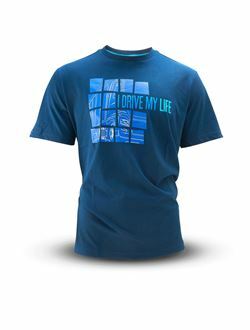 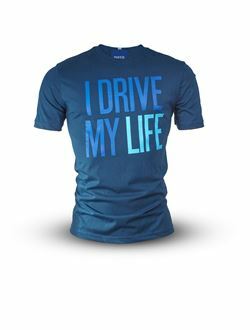 T-SHIRT "I DRIVE MY LIFE"
Short sleeve t-shirt, 100% combed cotton. 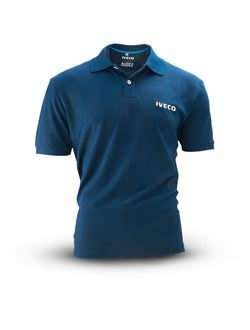 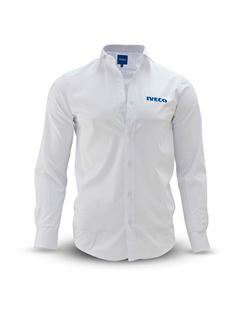 Front printing, IVECO folded label on left sleeve. 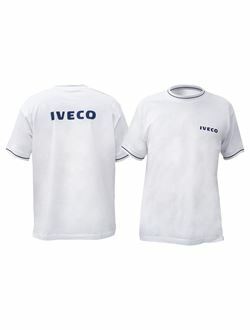 Internal collect personalized label. 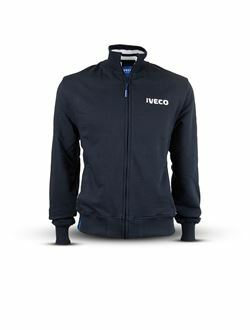 Embroidered logo and label in jacquard. 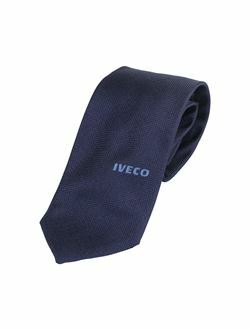 Blue man's Tie made from 100% Jacquard silk with Iveco personalisation.